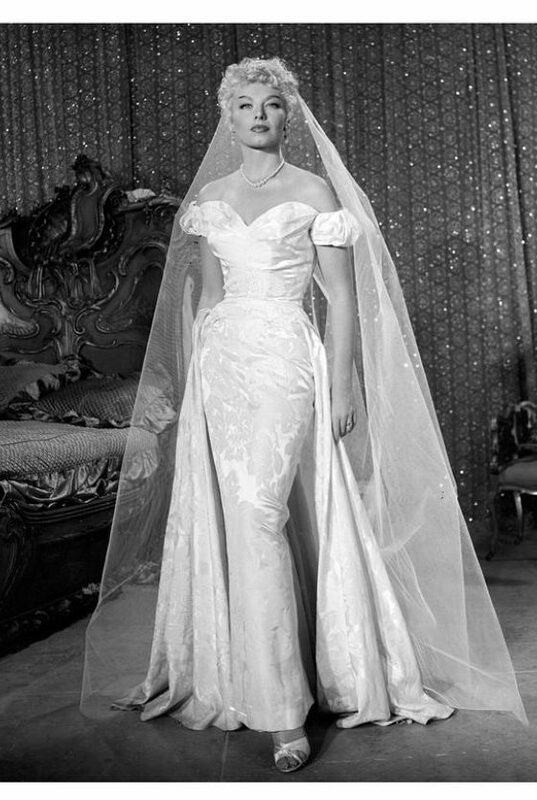 Lili led an incredible life—six marriages, romances with Orson Wells, Yul Brenner, Vic Damone, arrests on indecency charges, a number of suicide attempts —all alongside great fame and money. A bigger star than Gypsy Rose Lee, Lili was named one of the world’s ten most beautiful women alongside Ava Gardner and Brigitte Bardot. Yet she lost it all, becoming a recluse in her final decades. 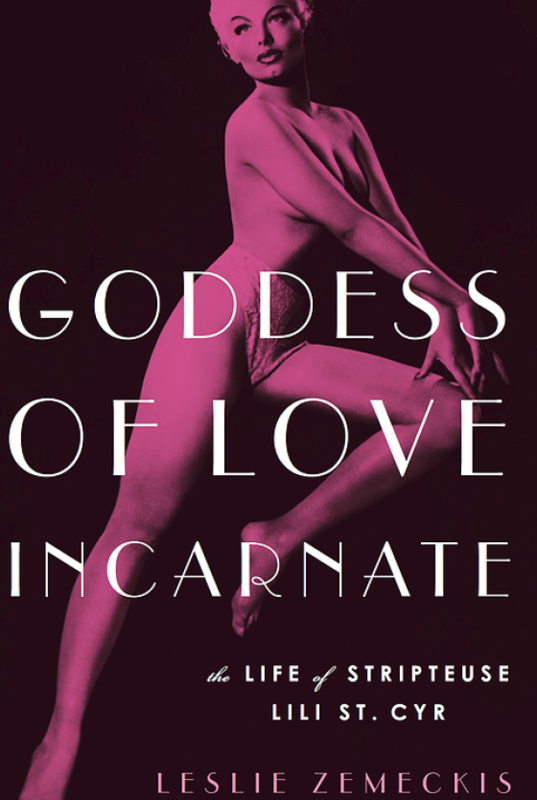 Goddess of Love Incarnate is the definitive biography of this legendary figure, done with the cooperation of Lili’s only surviving sister. But the book does more than fascinate readers with stories of a byone era; it reveals that behind the g-strings and the pasties stood a “complicated, eccentric, brilliant” woman, much loved and little understood. As an award winning documentary filmmaker and writer, Leslie Zemeckis restores Lili to her rightful place in American history in a way no other writer could. and let your users know a little more about you.